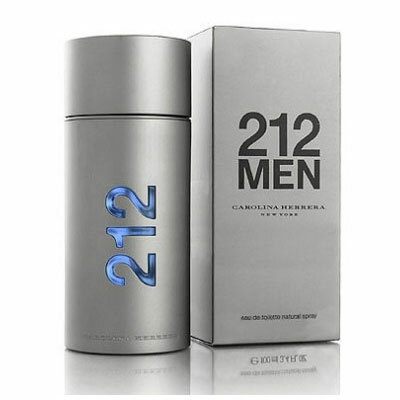 213 Men by Carolina Herrera is a Woody Floral Musk fragrance for men. 212 Men was created by Alberto Morillas, Rosendo Mateu and Ann Gottlieb. Top notes are spices, petit grain, lavender, green notes, grapefruit and bergamot; middle notes are ginger, greeepper, gardenia, violet and sage; base notes are labdanum, sandalwood, musk, guaiac wood, vetiver and incense.